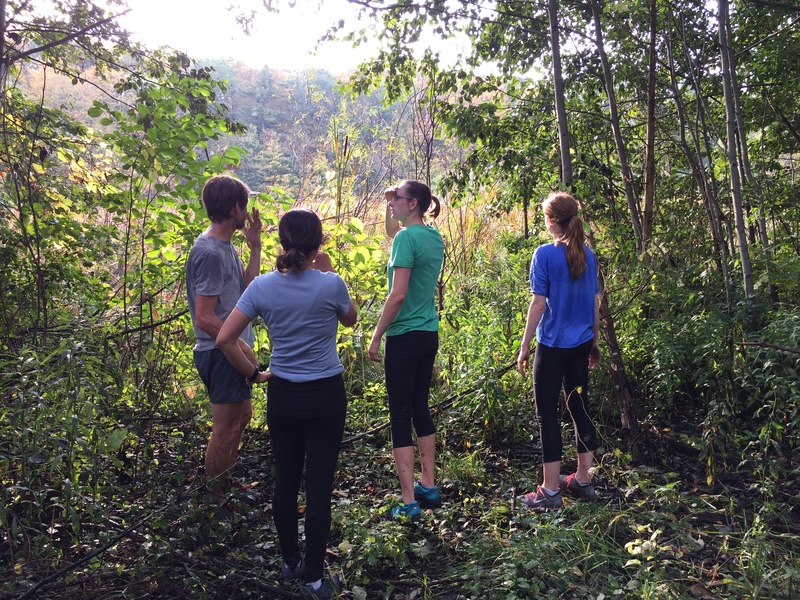 What this season’s trail group said about this fall sessions- unedited and for no purpose other then making the groups better next time around. Also a few photos. I want to thank everyone for everything during the fall clinics. I really love doing the clinics and it is so nice to have such great people with me. Your enthusiasm and willingness to try new things make doing the sessions so enjoyable. Thanks again for everything – Sean, Shakil, Martin, Irene, Ashley, Annahid, Jarmila, Janice, Bipasha amd Mike. I love it. Learning the technical aspect of hill running and reading the terrain changed the game of running for me.now, I’m actually happy to see hills ha. Is a clinic not s running club and therefore I follow you to learn and improve my running. Well, I feel 110% more confident and stronger. You being so patient and generous with your time & rich knowledge of running, the trails, flora & fauna, local history, and so many other things. I enjoyed the trails & learning new techniques to improve my running on & in different conditions (e.g., mud, wet, down/uphill), posture etc. 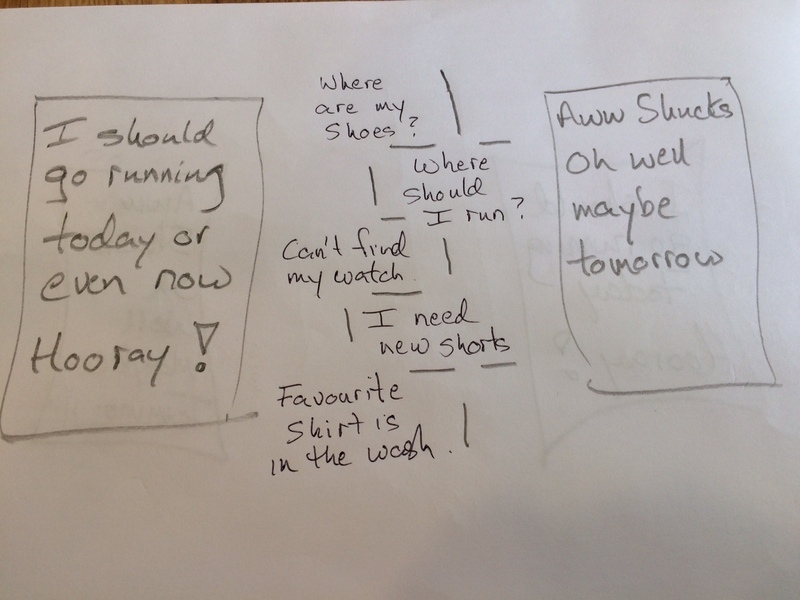 Would be great to get more individualized feedback where possible…and try some new trails/places. Loved the hidden gems you’ve shown us. 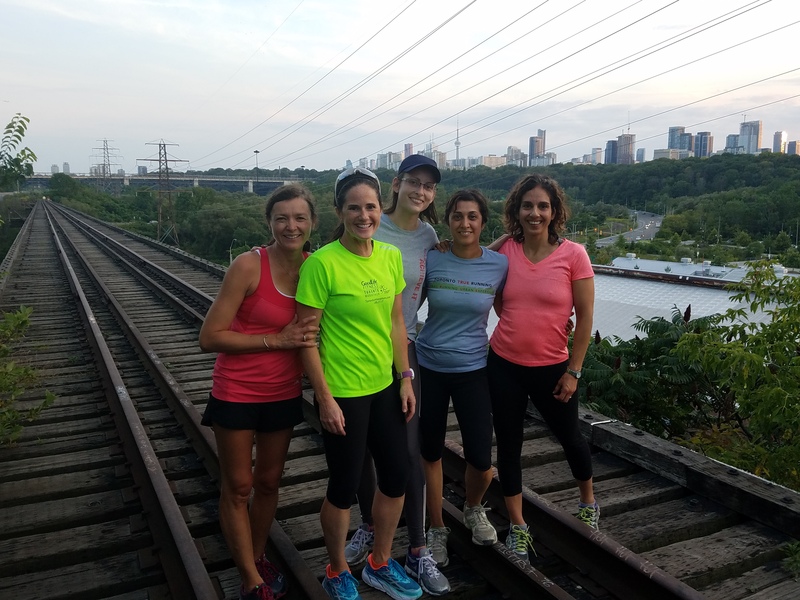 I especially appreciated your willingness to be so accommodating of my crazy working Mom/sometimes single parenting schedule by finding points where I could catch up with the group for a run rather than feel like I need to drop out of the group entirely. 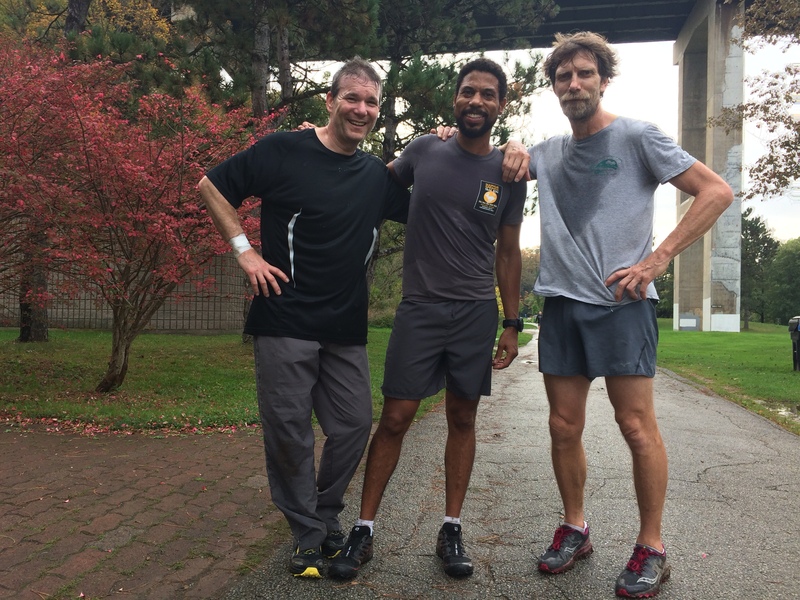 “I really enjoyed the trail running sessions as always. I honestly can’t think of anything to improve. 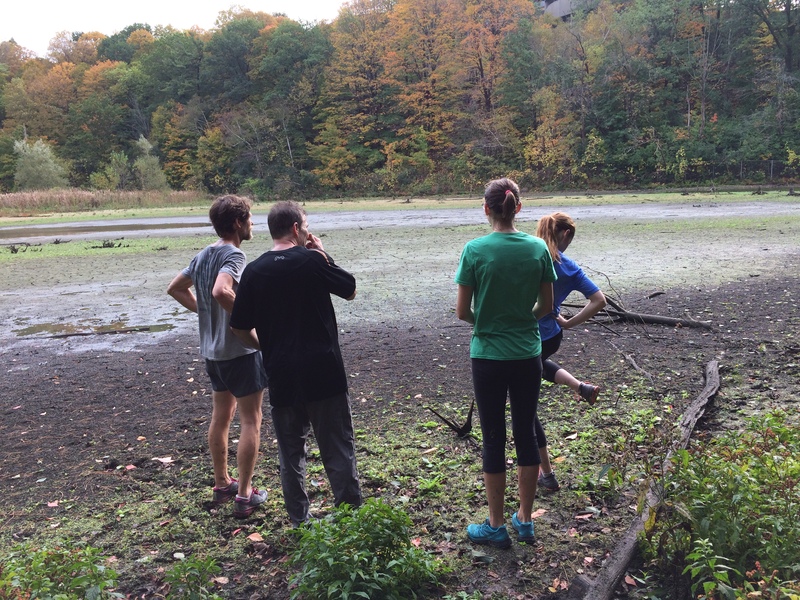 The groups are a great size, I like the trails we run on, and you strike a nice balance between instruction and running. Every session I think I learn something new- my favourite takeaway from this one is about how to try and run the downhills without pounding. Thank you for a wonderful fall season trail running. It was really great! I looked forward to it every week as it was always my favourite run of the week. Your teaching and tips are invaluable!! You’re kind and patient and always super positive. Your love for running and trails and teaching is always so obvious and makes the sessions very enjoyable. I really like the challenge of trying to keep up with everyone as well. So, next spring I will add in all these great ideas and we will be better because of them. Year 3 is done and year 4 coming up. Wow, I have learned so much, again thanks to everyone this fall and to all who have participated, some in every group since we started. So one of my favourite columns is the New York Times column, Sketch Guy. The fellow’s name is Carl Richards. He is a plain spoken ordinary dude who writes this column and the accompanying sketch that goes with it. His insights and ability to put everyday challenges into understandable bits is remarkable. He is able to present doable solutions to the problem before us. His examination of the problem solving chain is great in it’s clarity and exactness. Get what you need, put it by the door, have a easy 4 k run route in mind that won’t be ” too long” or “too hilly” or whatever. When that bunch of people ask me what the key to starting running/exercising is, I always tell them the same thing. Open your front door and walk across the street and back. They always say the same thing back, “what?”. Just get out the door. Once you are out the door you will do more than just walk across the street, I promise you. Thanks Sketch Guy for all the amazing columns and for getting me to write this one. He also does a podcast called the Behavioural Gap which is on Soundcloud and is awesome as well.